The Libyan Interior Ministry of the Government of National Accord said it would send 3000 Libyan fans to support the national football team in its final Group 5 match in Tunisia against South Africa for the ticket to Egypt-hosted AFCON 2019. 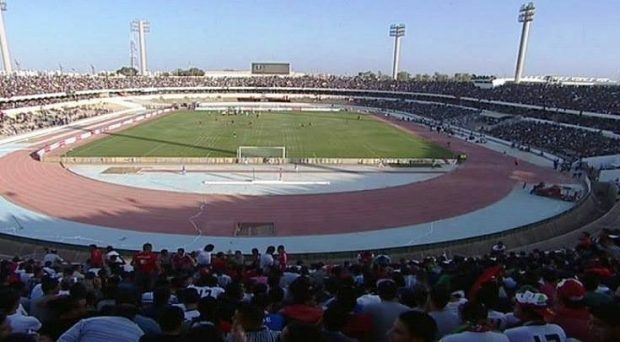 The Interior Ministry said it would take the needed measures and cooperate with passport, border and security authorities as well as the sports and youths authority to bring 3000 fans from across Libya and transport them to Sfax to attend the crucial match. According to Tunisia media, the country would allow 10000 Libyan fans to attend the match against South Africa on March 24. Libya’s National football team arrived in Tunisia for preparations before the match.